Home › Stories › Family Buys A Tiny Old Bowl For $3 — Then They Flip It Over And See THIS! Family Buys A Tiny Old Bowl For $3 — Then They Flip It Over And See THIS! If you ask me, there’s no better way to wile away an afternoon than by skimming through the stuff ‘n’ things at a local yard sale. It’s not just about the bargains to be found, it’s about the thrill of discovery, and about the potential to find a true diamond in the rough. While we all know that the chances of finding an overlooked Picasso or ancient artifacts on your neighbor’s lawn are low, we can’t help but hope! After all, these kinds of discoveries do happen from time to time, like when an unsuspecting niece and nephew inherited their uncle’s secret multimillion-dollar Bugatti. That means that there must be hope for the rest of us, right? Well, now another story is remerging on the internet, one that will keep you trawling through nostalgic old tchotchkes for years to come. It’s every bargain-hunter’s dream: back in 2007, a New York family spotted a pretty white bowl at a sale and scooped it up for just $3. What do you think of this incredible yard sale find? Let us know in the comments below! The family, from New York state, had no idea that hitting a quiet yard sale upstate in 2007 would change their lives forever. Clearly, someone in the family has excellent taste and an eye for treasure. The family, who have remained anonymous, spotted a small, pretty white bowl for sale, and scooped it up for just $3. The low price, standard for these casual sales, actually masked an object of incredible value. The find? 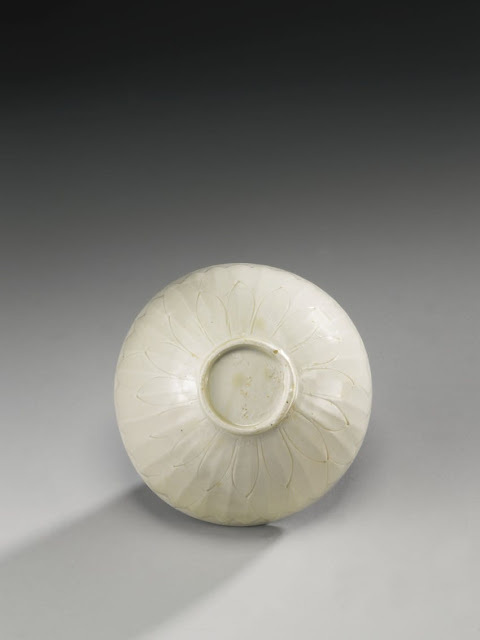 A tiny white bowl, just 5 inches across the top, and decorated with a pretty floral motif. The eagle-eyed family put the bowl on their mantel, displaying it for years without knowing the worth of the tiny objet d’art. After years of displaying the bowl, they became curious about its origins, and decided to have it appraised professionally. After bring the bowl to the assessor, they were in for a shock. They may have bought it for the price of a latte, but the expert who appraised it quickly realized that the dish was worth much, much more. In fact, it was quickly identified as a thousand-year-old artifact dating back to China’s Song Dynasty. 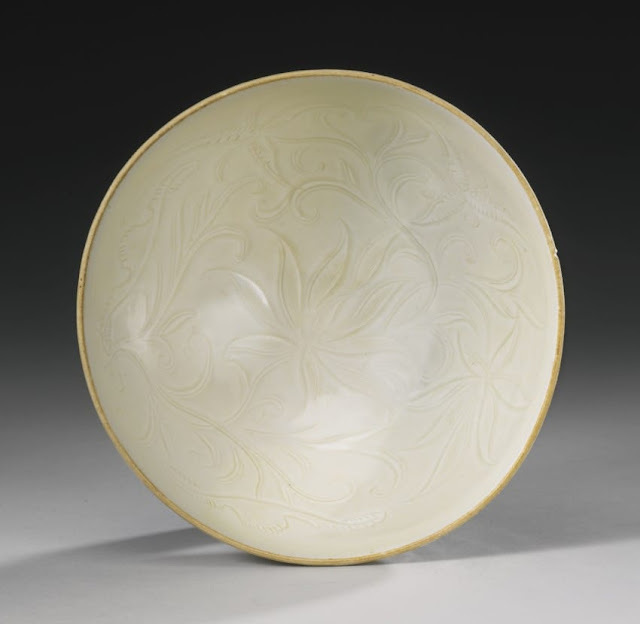 In their description of the bowl, Sotheby’s notes the fineness of the pottery, the beauty of the glaze, and the lovely lotus pattern inscribed on the inside. 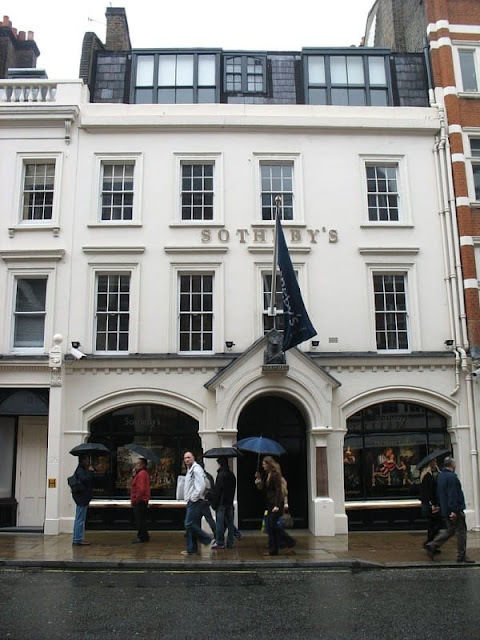 Sotheby’s is one of the world’s premier auction houses, based in London and handling only the finest art and antiquities in its sales. 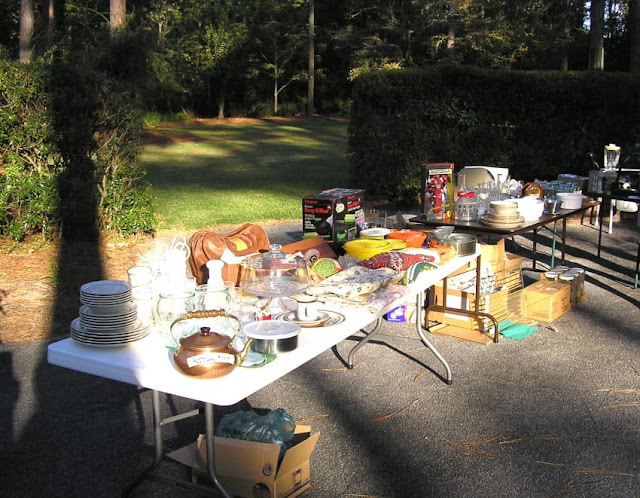 While few pieces are worthy of sale at the house, it quickly became clear that this yard sale find was more than worthy of being put up for auction with the esteemed auctioneers. Their assessors gave the bowl a value of $200,000 to $300,000. 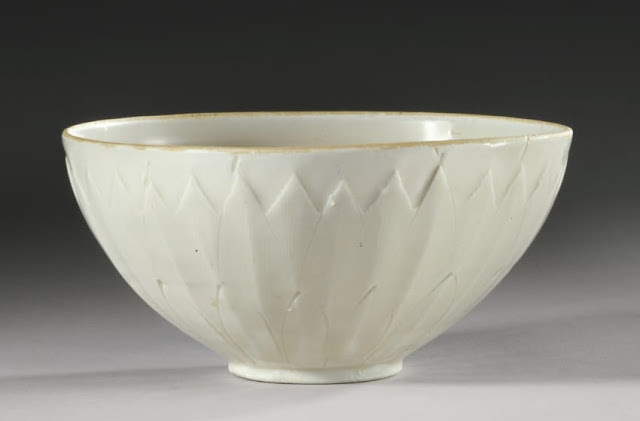 Ultimately, however, the bowl sold in 2013 to an arts dealer, for the remarkable sum of $2,225,000. While it may not rank as quite the sale of the century, that lucky family with the eye for beautiful things must be pinching themselves at their good fortune. Talk about return on investment!